What is the Best Epilator for Removing Unwanted Hair? Finding the best epilator can be tough because there are so many different models on the market, that it can be hard to tell which one is the real deal. While epilators are all designed to perform the same function, they all vary in price, design, and even results. Some epilators work better than others, but at a higher price. Some are easier to use, but do not perform as well as others. An epilator is a mechanical gadget that removes unwanted hair by snatching all of the hair out at once straight from the root, similar to that of waxing or tweezing. Before starting with the reviews there are few points I want to highlight about using epilators. 1. Pain - There will always be a certain degree of pain. When using an epilator, you can expect to feel some pain and discomfort, specially if you are a beginner. Is most probably that after several sessions, you will get used to the feeling and it will become another easy part of your beauty routine. Some people can tolerate pain better than others and is no different when using epilators. Also bear in mind that if the area treated is sensitive the pain tends to be more intense. The following epilators all have top ratings and are designed to help women remove unsightly hair. Taking a closer look, these epilators all have their own pros and cons in performance, design, and productivity. Examining all five will make the decision process that much easier. 2. Sensitive areas - Even if the epilator can be used on the face always proceed with caution. The facial area is quite sensitive and if the epilator is not used with care it could scrap the skin, specially if is the sensitive type. 3. Noise - Most epilators cause noise to a certain degree. What I consider to be noisy it might not be for someone else. My advice is that before buying one you watch a video of the epilator working so it can help you decide if is the right one for you. The Braun Silk Epil 9579 is one of the popular epilators in the market right now. For those of you that are unfamiliar with epilation, this is the process of removing hair by simultaneously grasping multiple hair strands and pulling them out, using an epilator. Its' head is 40% wider, ensuring that a larger surface is covered, taking out more hair in a stroke, hence faster epilation. It uses the microgrip tweezer system, and this provides an improved geometry to increase the plucking and feeding performance, gently removing more hairs in one go. This ensures that there is greater accuracy during hair removal, reaching to the shortest strands (0.5mm), often unreachable by waxing. This guarantees smooth skin for up to four weeks!!! It is cordless to allow for wet and dry usage. You have the option of using it in the shower or bath for a gentler epilation. For extra gentleness, this epilator produces pulsating active sensations. The batteries get fully charged after about an hour, and this provides 40 minutes of usage. To enhance the user experience, the epilator adapts to the contours of the body offering comfort and better care. 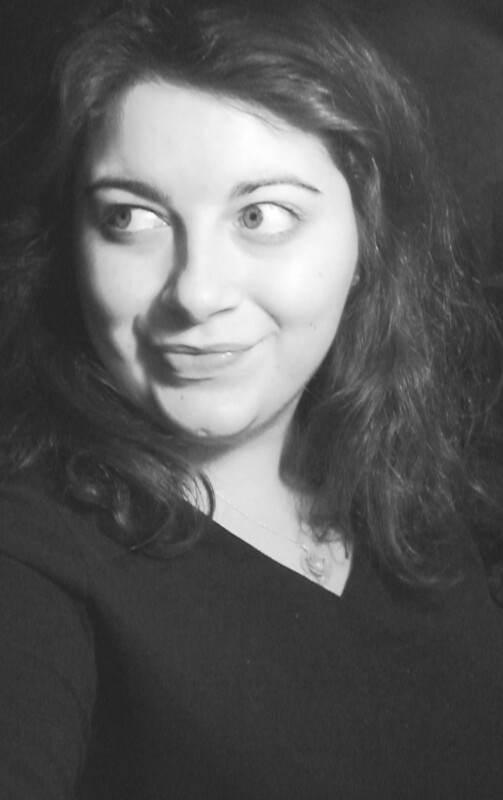 This is further improved by the use of a smartlight, which exposes all the fine hair, leaving nothing to chance. The epilator has also been equipped with several attachments to help work on different parts of the body. The face epilator, which precisely eliminates fine hair at the root. It has a slim head with ten micro-openings for extreme precision. It is ideal to use in areas like the upper lip, chin, and forehead as well as maintain the shape of the eyebrows. The face cleansing brush, which guarantees up to 6 times better cleaning, as opposed to doing it manually. This is made possible by its ability to do deep pore cleansing, removing makeup and debris to get glowing and vibrant skin. For a refined skin complexion, the brush performs a massage with 60.000 really small touches a second as it gently exfoliates the skin. Longer periods of smooth skin, up to four weeks. Cordless, and can be used wet and dry. Easy to use, and is washable for better hygiene. More hair removed per stroke. What is your Favorite Epilator Brand? The Braun Silk Epil 7681 is one of the greatest engineered epilators available. It removes the shortest of hair strands, up to 0.5 mm, equal to the size of a grain of sand! It has a set of features that enable it to be a good choice for getting rid of unwanted hair. It has 40 tweezers, coupled by its close grip technology to ensure over the top performance in hair removal. The waterproofed exterior guarantees usage in wet and dry conditions. You can use it as you take a shower or while taking a bath, for a gentler epilating experience. Warm water is more preferred, as it is relaxing and soothing, for increased comfort on less sensitive skin. For best performance, these three factors work in unison. They are the pivoting head, SoftLift tips and the smartlight. The flexible head can turn by up to 15 degrees back and forwards, as it adapts to the body contours for a more thorough hair removal. It also features SoftLift tips which are excellent to lift even flat hair, guiding them to the tweezers for plucking. The SmartLight will let you see all the hair, even the smallest ones, making easier to complete eliminate all hair, leaving you with smooth skin for up to four weeks. To maximize skin comfort during exfoliation, the epilator is equipped with an in built massage system to revitalize the skin and effectively diminish the sensation produced while removing hairs. When it comes to convenience, this epilator is cordless to ensure versatility and flexibility in locations where epilation can take place. The rechargeable batteries get fully charged by an hour worth of charge, and this lasts for up to 40 minutes of usage. The speed can also be regulated, in two modes, 1 and 2. 1 is for extra mild epilation whereas 2 is for very effective epilation. Waterproof, allowing use in wet and dry environments. Pivoting head, allowing for adaptation to body contours. Two speeds to vary the method of epilation. Faster charging as compared to the other epilators (1 hour). A choice of five attachments. Not many, but some users have experienced minimum Irritation to skin, especially at first attempt. 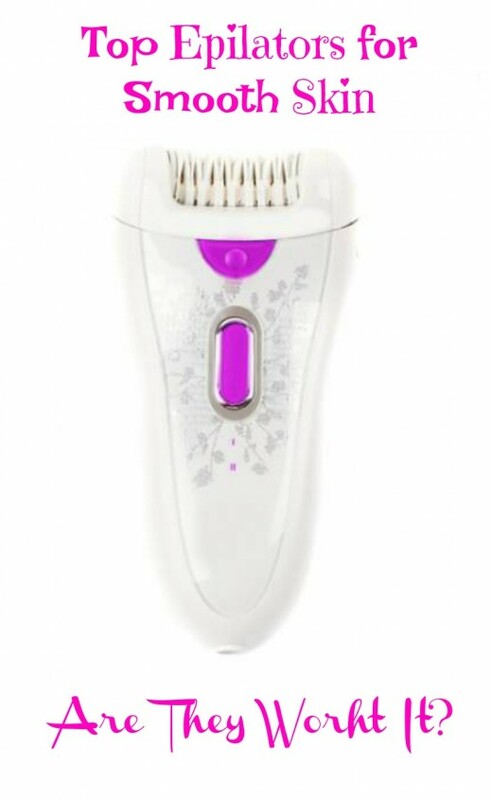 This is a pure epilator, in the sense it does not have a trimmer or a shaver head, so it can only be used as an epilator. The Emjoi Ap-18 has an unbelievable number of tweezers, namely 72, which is probably a record. These 72 tweezers are spread over two heads, 36 on each head. While in operation, the two heads rotate in opposite directions, and therefore they apply a light pressure on the skin in two different directions, relaxing it and making easier for the tweezers to remove hair from the area. It can be used on body areas and face. If you are thinking on using it on the face you will have better results if the hair is fine and no too long, other ways it could be too painful. 1. The large number of tweezers and dual heads mean that hair removal is easier, less painful and a bit more efficient as compared to others on the market. 2. It has a 17 mm disc opening, a good size and shape for hair removal. 3. The dual heads also cover a bit more area as compared to a single head epilator. 4. The tweezers are designed in a way so that they lift even flat or short hair, leading to a reduction in the amount of ingrown hair. 5. The heads are removable and it actually comes with a brush that facilitate easy cleaning. 6. It has 2 speeds, a speed for removing coarser, rougher hair, and a faster speed that removes finer hair. 7. It is covered under a one-year warranty. 1. This has no built in hair receptacle, and so the hair removed falls to the surrounding area or the ground. It is recommended to lay a towel down before using this epilator. 2. It has no built in light, so it has to be used in a well lit area. 4. It draws quite a bit of power, and therefore it is a corded model. No batteries on this one! The cord is over 8 feet long, but a cord might just turn out to be a hassle. 5. It is heavy and a bit on the bulky side, and may make some areas hard to reach. 6. It is meant for strictly dry use. Even the heads are not meant to be washed. 7. It can be quite noisy. The rating for the Emjoi Ap-18 Emagine is 4 out of 5 stars on the poplar site Amazon.com. The Emjoi Epi Slim epilator is a small device, mainly designed for use on facial hair and other sensitive areas like bikini line and underarms. It has 9 tweezers on a single head that rotates at high speed. It is a small, lightweight epilator, without a cap on the surface. Utilizing a single head with 9 tweezers on it, it rotates at high speeds in order to pluck out those fine hairs that are hard to get rid of. 1. It is compact, lightweight and battery operated. Perfect for travel. 2. It works on both fine and coarse facial hair. 3. It is rather inexpensive compared to the utility that it offers. 4. It comes with 1 year of warranty. 5. It comes with a helpful instruction booklet and a cleaning brush. 6. It works rather well after multiple passes, leaving the area feeling silky smooth. 7. The bikini areas and underarms can be quite effectively cleaned of hair with this epilator. It works rather well for those hard to reach areas, being small and mobile as compared to the competition. 1. It is rather loud, almost as loud as an electric razor. One using this will definitely not be able to hide it. 2. It has no cap, and so at times the tweezers might snag the skin and especially since it is meant for sensitive areas this is a difficulty. 3. As it has a lower number of tweezers and a high speed, it tends to tug at coarser hairs, which might be a bit painful. 4. As it is battery operated, the speed varies with the charge remaining in the batteries. As the charge in the batteries falls out, the head starts rotating a bit slower and a telltale sign is that the noise made is less as well. 5. It doesn't come with an in-built light but since it is meant for small areas and I don't consider this to be a major problem. 6. It does not come with rechargeable batteries. 7. It requires to be held at a 90 degree angle to the skin to achieve maximum efficiency. It is rather difficult to understand when a 90 degree angle is achieved. 8. At times it takes multiple passes to remove hair from the specific area. All of these epilators provide the same function: they remove unsightly hairs from all over your body or face. 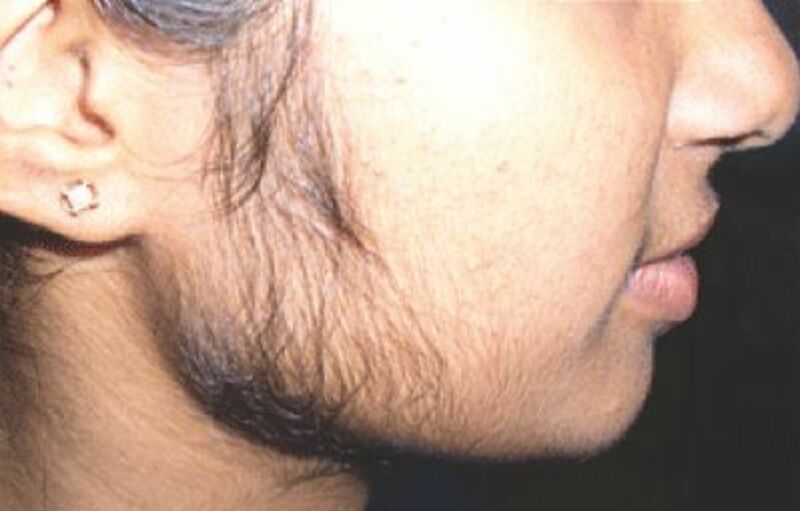 Many women have the problem of needing to remove such hairs, but not knowing where to turn. Epilators are a great alternative to shaving and waxing. Knowing which epilator to buy is the tricky part. All of them have their pros and cons and vary in their results shown. All four remove unwanted hair, but some are more effective than others. To pick the best one for you first you need to do your own research and read reviews to see what others are saying about that specific epilator. You also need to bear in mind the amount of money you are willing to spend because sometimes spending a bit more could yield better results. No epilator is perfect, but the models reviewed here at the ones that come on top and would be worth investing in, whether you are just a beginner or a pro. What Are Your Tips About Using Epilators?